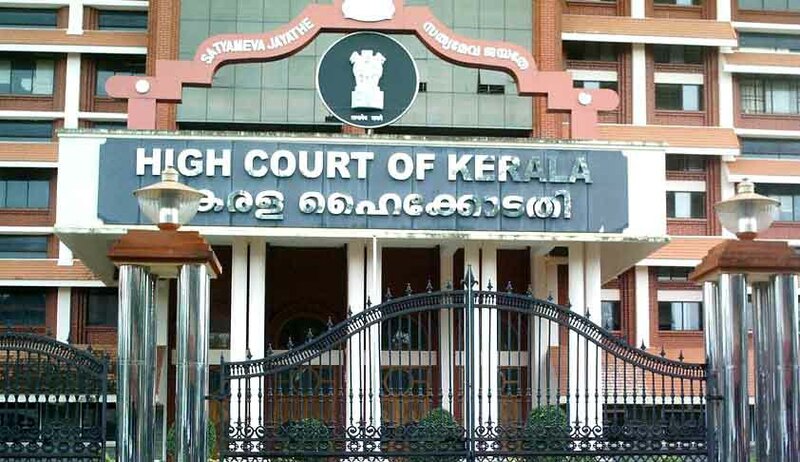 The High Court of Kerala has on Monday, revoked the order of disqualification imposed on former Chief Whip Mr P.C George by the speaker, as a legislator in the Kerala Assembly. Mr George was disqualified by the speaker , pursuant to a complaint made by his party Kerala Congress (M) stating that he had evaded/ defied his party whip on numerous occasions.To avoid disqualification, Mr George had submitted his resignation from the assembly, much before the Speaker could take a decision on the complaint. Setting aside the order of disqualification, Justice Chitambaresh in P.C George v The Hon’ble Speaker and another [W.P(c) 37428/2015] opined that speaker ought to have considered the letter of resignation dated 12/11/15 handed over to him personally in hand by Mr George ; prior to taking action against him on 13/11/15 based on the complaint. The Court held ,that the moment resignation was tendered by Mr George, he ceased to be a member of the house. Being so, the letter of resignation , having thus having vacated the office of the assembly ,has only to be thrown into the dust bin since the same has become infructous.